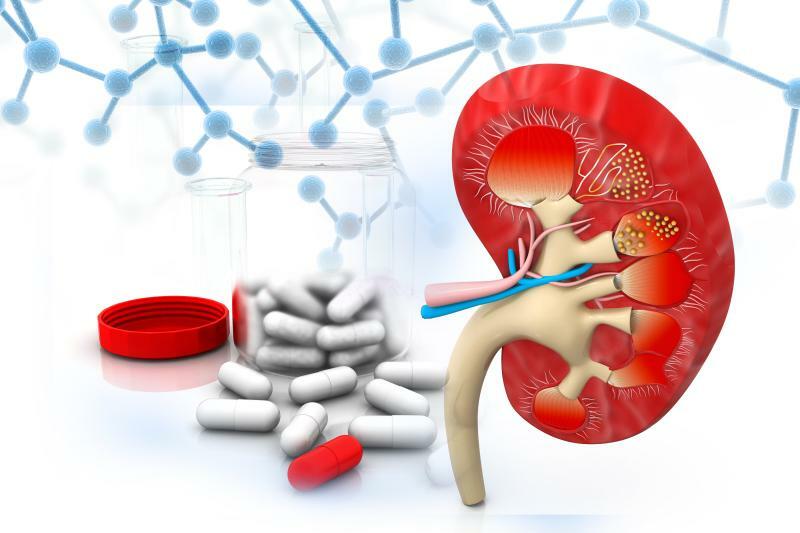 Oral dissolution therapy (ODT) effectively treats lucent renal stones regardless of stone size, a recent study has shown. At 3 months, 97 (53.2 percent) patients responded to ODT, while 65 (35.7 percent) were partial responders and 20 (11.1 percent) nonresponders. At 6 months, stone-free rate after ODT compliance was 83 percent, including 97 and 54 patients after 3 and 6 months of ODT, respectively. Regression analysis revealed the following independent predictors of ODT response at 6 months: initial 3-month response to ODT (p=0.001), lower stone density (p=0.03) and higher urine pH 12 weeks after treatment (p=0.01). “Most of those studies had a small number of patients and were done retrospectively. 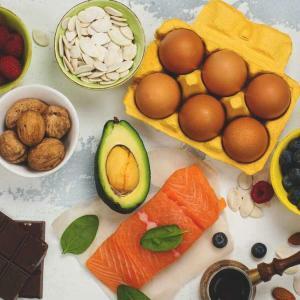 Variability in the results of these studies could be attributable to patient number, patient age, the alkalizing agent and the type of endpoint imaging,” researchers noted. 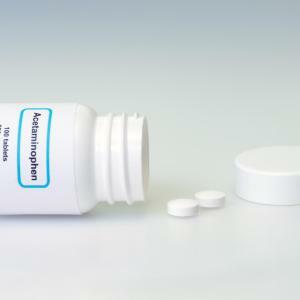 The present study enrolled patients with radiolucent renal stones, who were advised to undergo ODT (oral potassium citrate 20 mEq 3 times daily, 3 L daily fluid intake and a dietary regimen). The primary endpoint was the achievement of a 6-month stone-free rate with ODT. Secondary endpoints included a change in stone surface area as measured by noncontrast computerized tomography at 3 and 6 months. This study was limited by the absence of data on stone analysis in cases requiring secondary intervention, according to researchers.